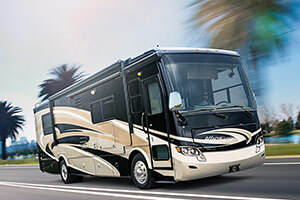 For over 20 years, RV consumers have made Priority RV Network dealers their RV dealers of choice. In 1997, a small group of highly successful independent dealers banded together and formed the Priority RV Network®. They wanted to buy RV products and services at substantial discounts and pass the savings onto the RV consumer. They also wanted to provide RVers with the ultimate experience in RVing and camping by offering Roadside assistance, specialized insurance, more service bays, certified and master RV technicians, the most educated sales and parts product consultants. Over the past 20 years, our dealers have sold more than 1.2 million RVs. We have 126 locations throughout the USA! And, with our emergency service partnership with 70 RV Care dealerships in Canada, we have the largest emergency service network of dealerships in North America. 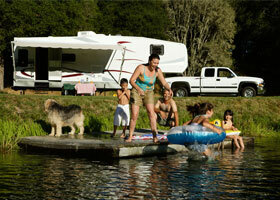 No other RV dealership in America can offer “the ultimate experience in RVing”. Priority RV Network membership is SELECTIVE! Priority RV Network membership is an exclusive honor throughout the RV industry. Only the dealerships that meet a strict criteria are allowed to join. This ensures the best products and services will be offered to all customers.